Well that's it. Winter is done! Get ready for building Season? 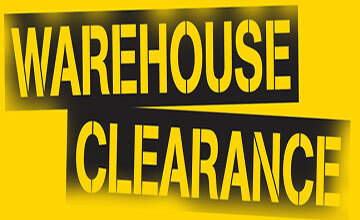 We have many products on Sale - please take a look. 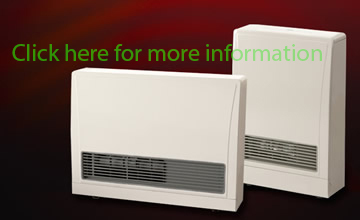 Gas Space Heating. Used to Heat your entire house or just a room or two. 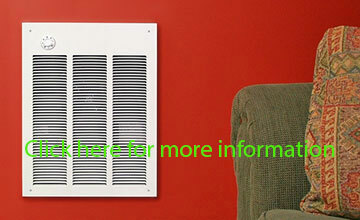 Full Line Electric Space Heaters - Wall, Baseboard, Ceiling, Floor and more. 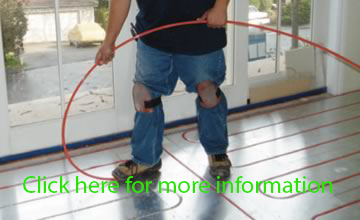 Radiant Heat Pex Tubing for In floor and Under floor Heating. We sell all the PEX Accessories and heat sources for your project. PEX Tubing for Radiant Heating. Underfloor and In floor installations. Get the best deals before they're gone! The latest techniques and tips from industry experts. 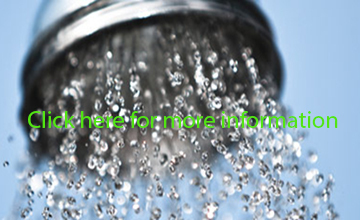 Custom quotes for Hydronic Heating, Solar and more.